The woman has a point. 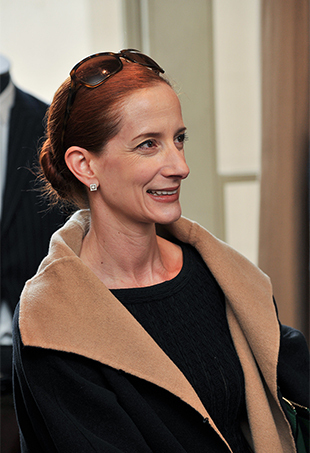 The fashion critic for The New York Times gives her two cents on bad reviews, John Galliano and more. Can't stop, won't stop Kendall Jenner.